Freckles like Veils of Stars. 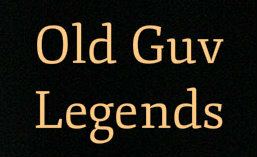 People have always been Fritz Liedtke’s favorite subjects. Liedtke asked if he could take her photograph, which he did under the light of a neon sign in front of the restaurant. 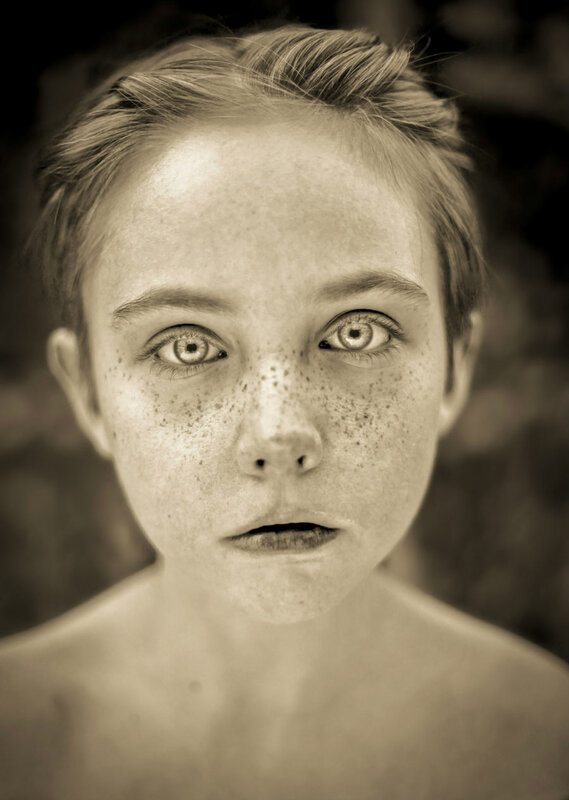 “It was one of the most beautiful photographs I had taken all year,” he says of the moment that launched him on a search for more freckled faces to photograph. 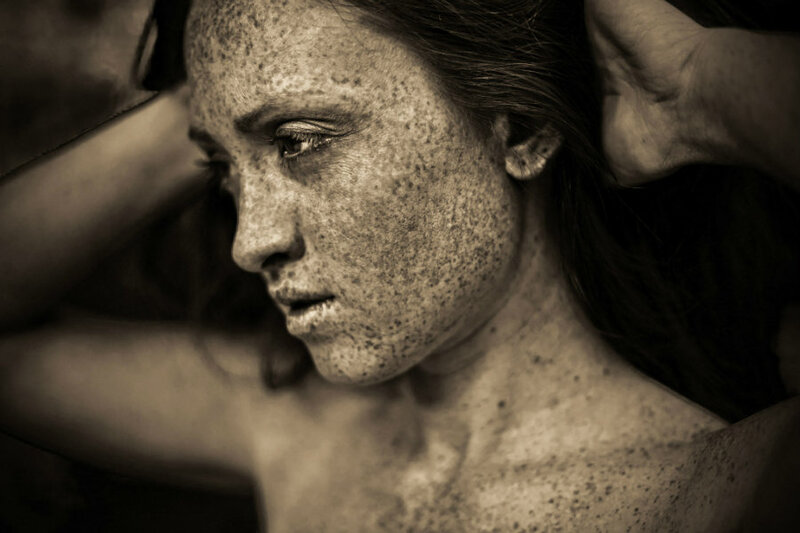 Liedtke is interested in making beautiful images, and for him, freckles are beautiful. As Liedtke began talking with and photographing more friends and acquaintances who shared this prominent feature, he wasn’t surprised to discover that many held deep-rooted beliefs about this feature he found so captivating. Another remembered as a child being asked by her grandmother to wash up for dinner after playing outside, then crying when her grandmother asked her to go wash again, having mistaken her freckles for dirt. Read on via Freckles Like Veils of Stars | PROOF. ← “M” directed by Fritz Lang, 1931. In Japan people told me I could use pickled plums to lighten my freckles. Hell who on earth wouldn’t want their sun kisses to show?